We think we should get straight to the point with this one. We know you ladies have been purchasing away and will be receiving our Body-2-Wavy hair through the next few days. We have some product tips for keeping this hair longer-lasting along with our Demorin hair products. Let us get you prepared now. 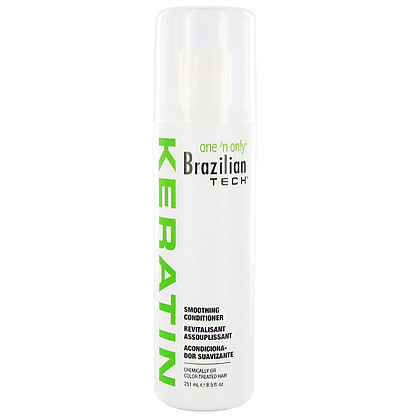 One ‘n Only Brazilian Tech Smoothing Shampoo ($8)- This will compliment the conditioner for the finishing touch. 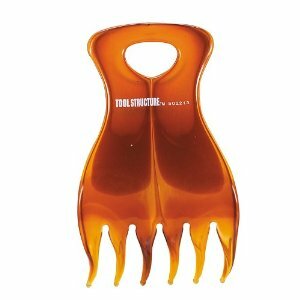 The product will help against damage, it strengthens and revitalizes damaged stressed hair, plus it protects against heat. One’n’Only Brazilian Tech Smoothing Conditioner ($8) for a shiny, nourished finish. We still recommend the Paul Mitchell Tea Tree Shampoo ($10+) for a tingling cleanse for the hair and scalp. 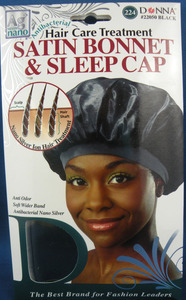 Satin Sleep Bonnet with a braid to keep the wave. (Get it from your local beauty supply store). Lastly, you can use a wide-tooth comb. We suggest finger-combing or using the Claw Pik.